Your phone number is required so we may confirm the details and arrange for payment. Please provide your email address for order confirmation. Please tell us who the certificate is for, and which shows or how much you would like to gift. We will contact you to confirm all of the details and to arrange for payment. Starlight Dinner Theatre GIFT CERTIFICATES make a great holiday present! 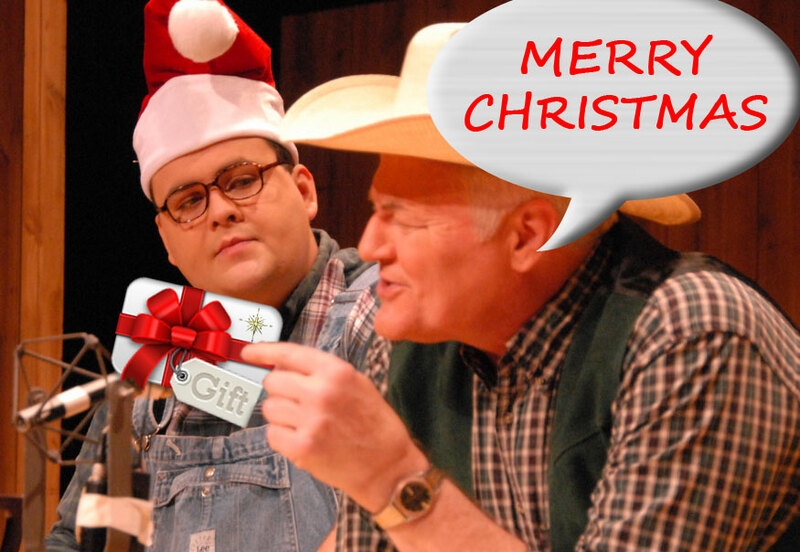 Gift certificates can be made in any denomination, for any number of shows or performances. Order one today!